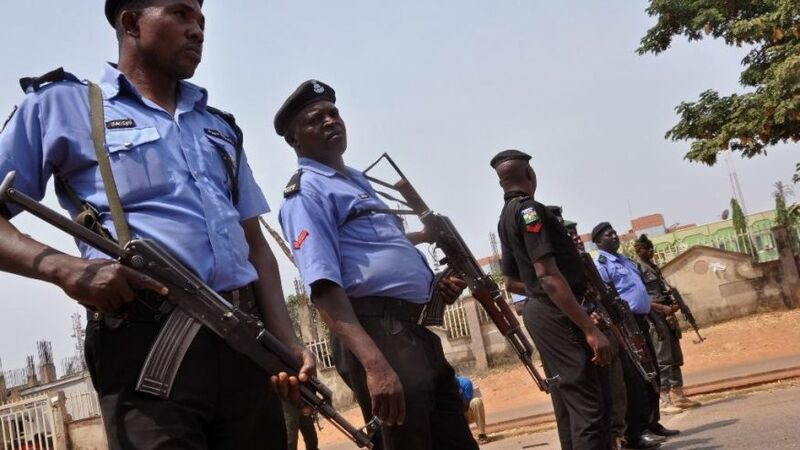 As an individual living in Nigeria if you haven’t gotten in trouble with the Nigerian police, just wait, your turn will come. 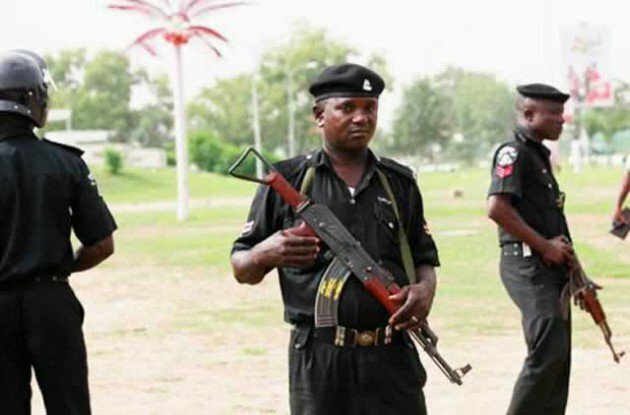 Here are 20 reasons why we hate the Nigerian Police. They expect you to be calm while they talk and treat you however they want, doing otherwise makes you a cultist. 2. They expect you to talk and treat them with respect even though they dont deserve it. Like say dem no know say respect is reciprocal. They never act in compliance with the law, they act like they are above it. I don’t blame them for this though, i heard they make more money in a week by taking bribes than they do in a whole month of honest work. The Police are “never” wrong, they never admit to mistakes! 6. They keep arriving at crime scenes hours after the crime has being committed. 8. Harassing people is their specialty, it doesnt matter whether you are innocent or guilty. Just because i’m carrying an afro or dreadlock, doesn’t mean i’m a yahoo boy. 10. Never mind the saying innocent until proven guilty. 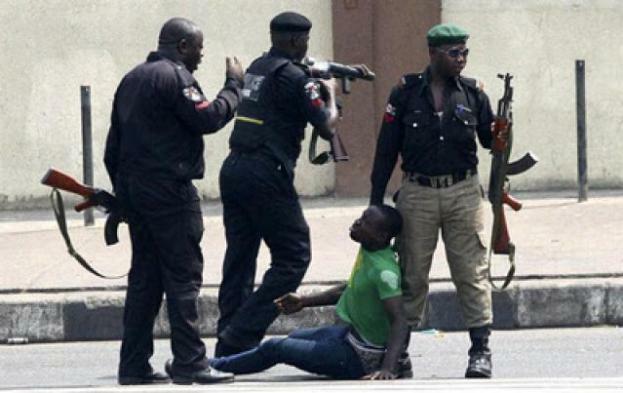 To the Nigerian police you are guilty until proven innocent. Because of this Nigerian soldiers are now being overworked. 12. Most of them lack the basic training required of a policeman. I can’t say its their fault though. 13. They always run away when faced with danger. 14. To them all protest are illegal. Unless it’s a protest in support of the government, then it is legal. 15. 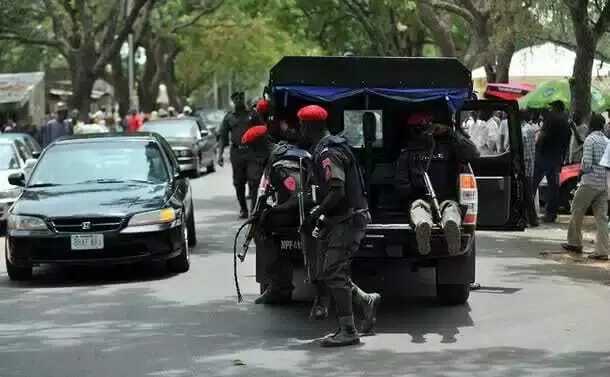 Nigerian Police are only out to serve and protect the elite citizens. You can tell because they only bring out their best when a rich man is involved. 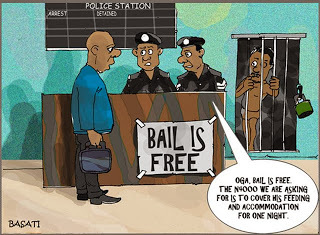 Even though “bail is free” is written boldly in all police stations all over Nigeria. 17. 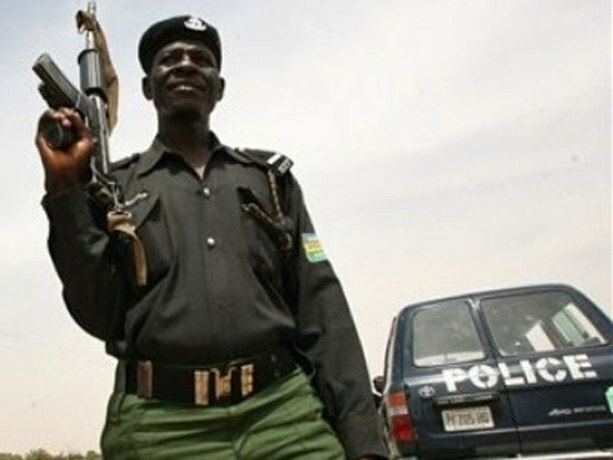 Nigerian policemen feel like they have the right to just arrest anyone at will, go through someones phone without a warrant. 18. It doesn’t matter whether you are guilty or not, your own have finish if you refuse to get into their hilux. 19. We hate them because they are trigger happy. They can shoot you for refusing to give them bribe. 20. They are criminals in uniform.